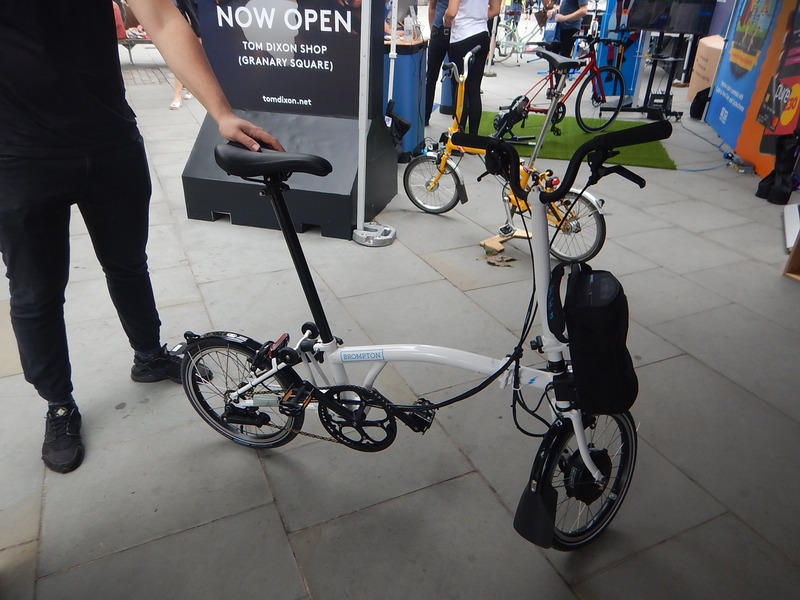 Brompton were promoting their new electric bicycle at Kings Cross. It looks a neat front wheel drive, pedal-assisted design. At nearly £3,000, it would only be a bike for a serious commuter. Although, I suspect many will buy one to potter around their local area. What I found interesting was that the battery weighs three kilograms and has a capacity of 0.3 kWh. This energy density is very much in line with the most efficient, large traction batteries in road vehicles, trains and trams. Now That’s What I Call A Growing Green Business! I took this picture as I walked back from the bus stop to my house, this morning. For the third of our three children, we used a nappy service, where every day or so, a guy would collect a bucket of soiled cotton nappies and return a pile of clean ones. I have images in my mind of C unwrapping them and burying her face in the pile, as it was just one of those experiences she liked. Later in life, I saw her do it with towels in a five-star hotel in Hong Kong. 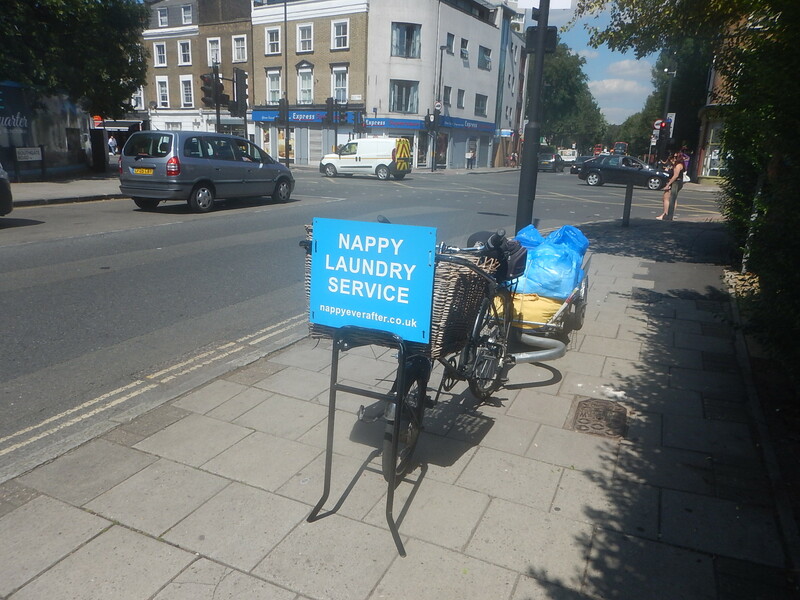 Our service was provided by a guy with a van, but surely a bicycle takes a nappy service to a new level. So many of my generation, who used real nappies on their children, swear that the children preferred them. Certainly, with a nappy service, they were a lot easier. So disposable nappies might be convenient, but they have to be filtered out and go into landfill. My best wishes for Nappy Ever After in the future! 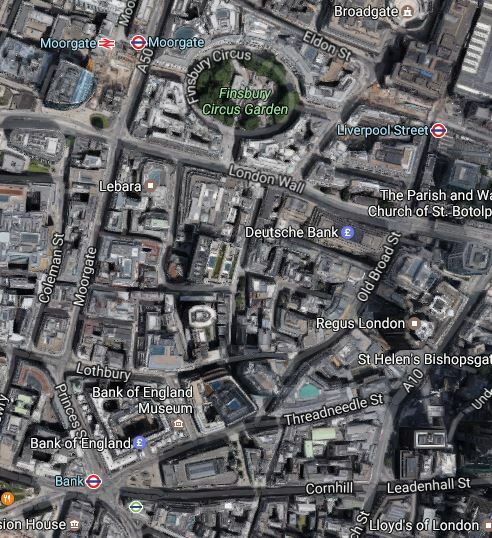 The City of London is creating a new walking route between Bank and Cannon Street stations, along Walbrook. It doesn’t reach to the Thames yet, as there is some 1980s development and the dual-carriageway of Upper Thames Street in the way, but I suspect it will, at some point in the future. On the Western side of the walk is Walbrook Square being developed by Bloomberg, which underneath which are both the London Mithraeum and the new step-free entrance to the Waterloo and City Line and Bank station. On the Eastern side is the historic church of |St. Stephen Walbrook, where I once met Chad Varah; the founder of The Samaritans, who for personal and wider reasons, I nominated at Man of the Noughties. It looks like this walking and cycling route will come with a prestigious office development, an important Roman site and a transport interchange. I have a feeling there’s a deep agenda in pedestrianising Walbrook in this way. 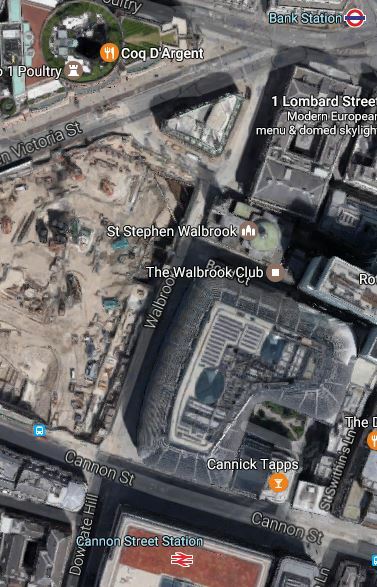 Commuters arriving in the City at Cannon Street station or the Waterloo and City Line will be able to come out of the stations onto the spacious thoroughfare of Walbrook , from where they could walk to their place of work. A pedestrianised Bank Junction would give a traffic free route for commuters to the East side of the junction. Could we see other routes around Bank Junction also given over to pedestrians and cyclists? Roads like. and a few others, must all be being considered for full or partial pedestrianisation. 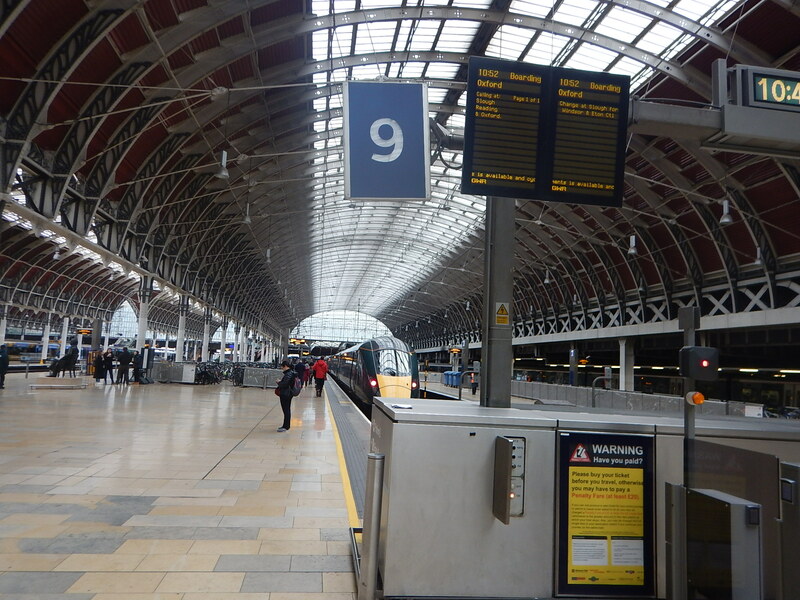 In addition, there will be beloe-ground routes through Bank station.